GEEEEEEEE! 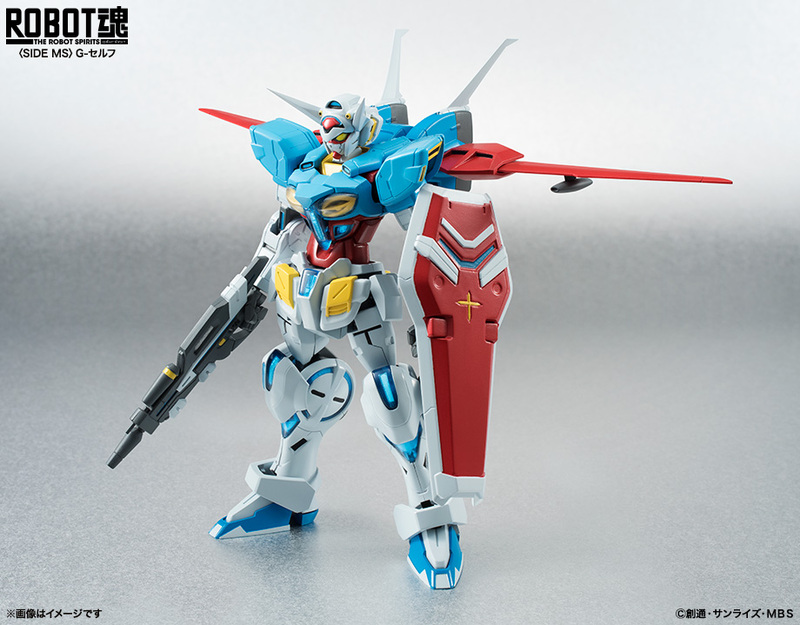 It's the G-Self from Yoshiyuki Tomino's brand new series, Gundam Reconguista in G! 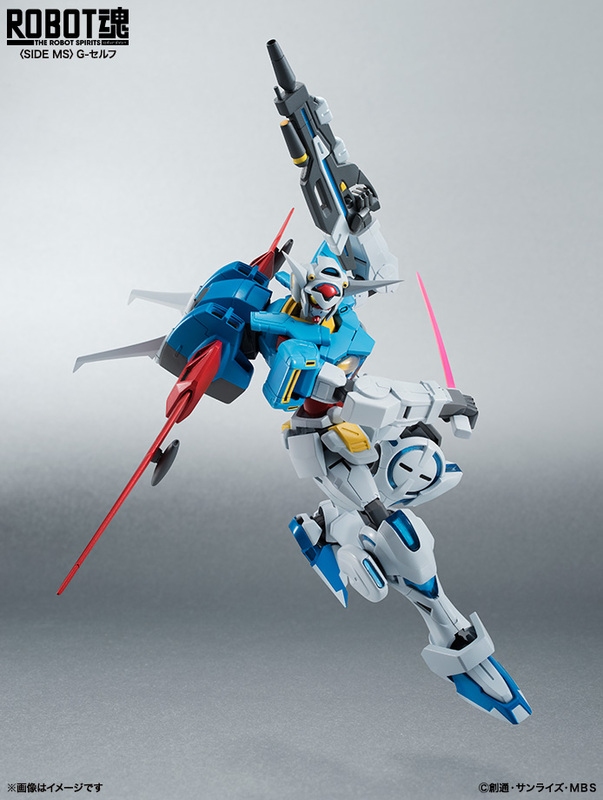 Bandai is giving the newest V-Finned hero a Robot Damashii figure. It is covered in clear parts and other nifty details. 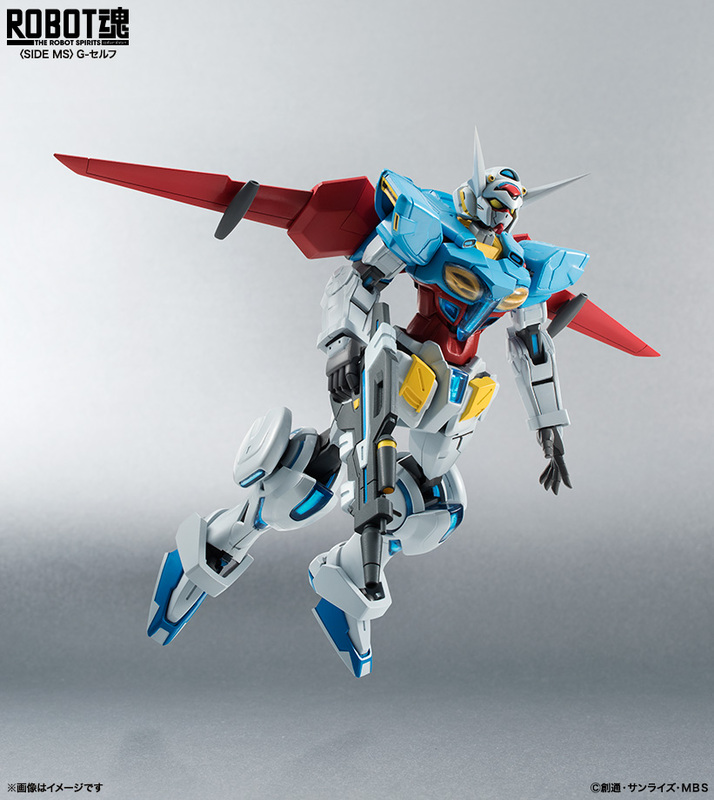 The G-Self comes equipped with a beam rifle, a shield, beam sabers, and its atmospheric backpack. Coming May 2015. Price is to be announced. Hope they do the G-Arcane too.